Realize impressive results with the Raise3D Pro2 Dual Extruder 3D printer. Raise3D stands for the production of high quality, reliable and affordable manufacturing machines. This 3D printer enables you to produce small series and prototypes. 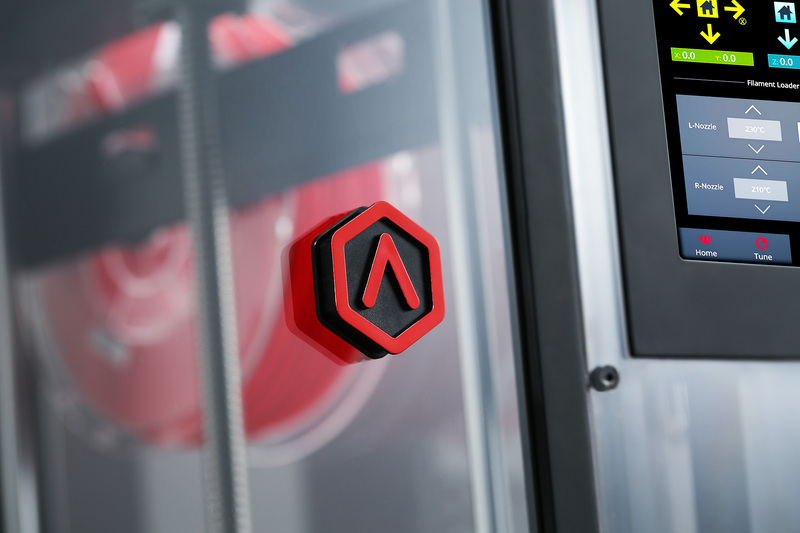 Join Additive Manufacturing now. 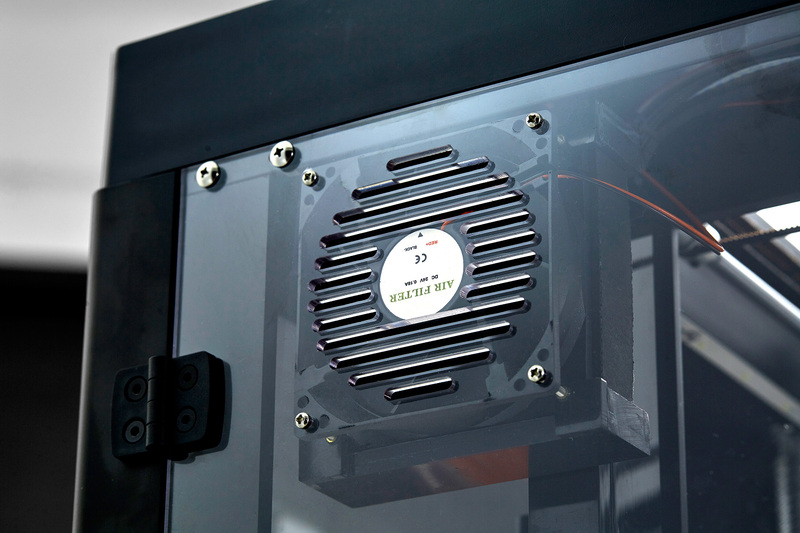 Raise3D stands for the production of high quality, reliable and affordable 3D printers. Join Additive Manufacturing at a good price now. 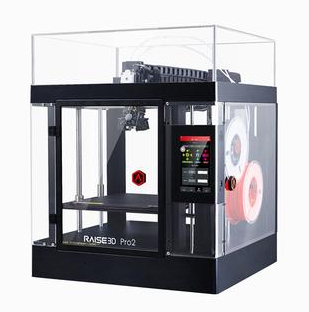 Realize impressive results fast with this Raise3D Pro2 Dual Extruder 3D printer. Manufacture with this good-value 3D printer small series and prototypes. 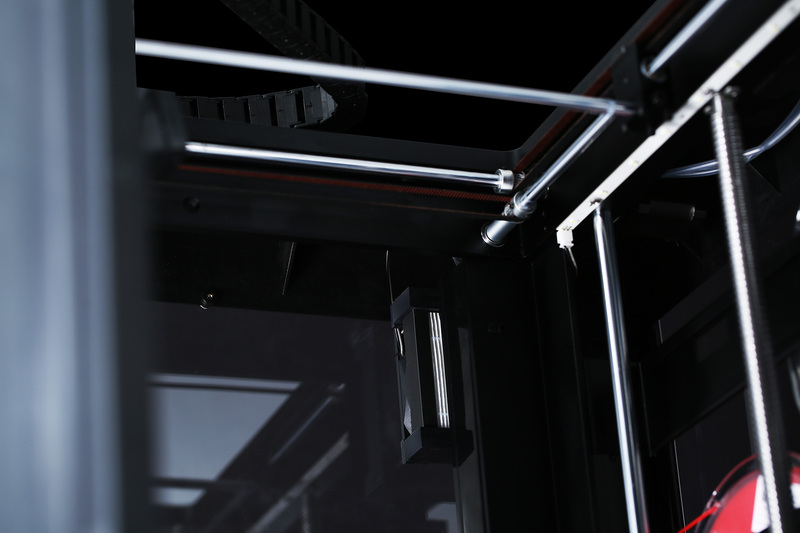 Buy this great 3D printer for fast and cost-effectively generative production. Let the Raise3D Pro2 fascinate you. 3D printing is cumbersome, complicated and gives bad results? That was yesterday. Yet, the Raise3D Pro2 convinces with many intelligent functions. There are very few 3D printers on the market that can integrate all this functionality into one device. The vast majority of these devices cost a multiple of the Raise3D Pro2. Control this dual-extruder 3D printer through its 7-inch color touch display. Are you able to operate a smartphone? If so, you can use the intuitive interface of your Raise3D's. This will keep your 3D printing under control. Let your masterpieces become real with the Raise 3D Pro2. Thanks to its generous building volume, you are able to manufacture very large components and prototypes. 3D print parts that reach a length of 305 x 305 x 300 mm. Furthermore, the building chamber of this 3D printer is closed. 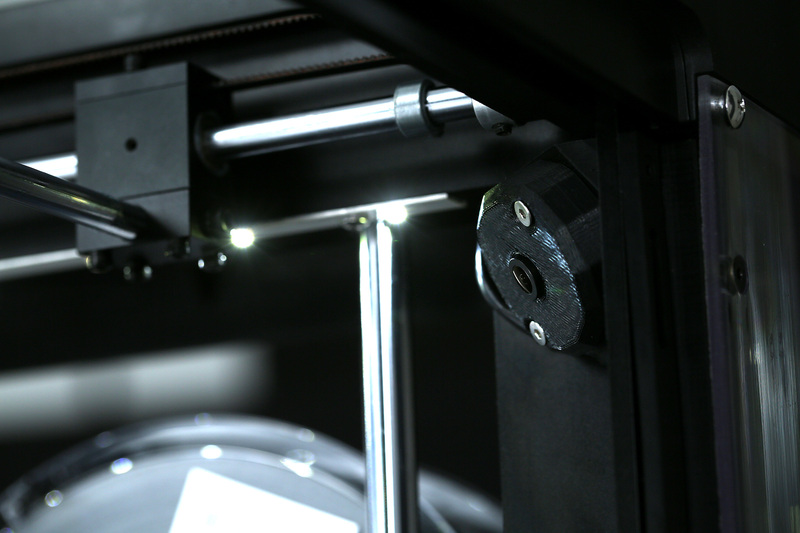 This allows you to process more sophisticated materials such as ABS, HIPS, PET-G, PLA +, PP and ASA. This is made possible by a heated building platform (up to 110 ° C), the completely enclosed building chamber. 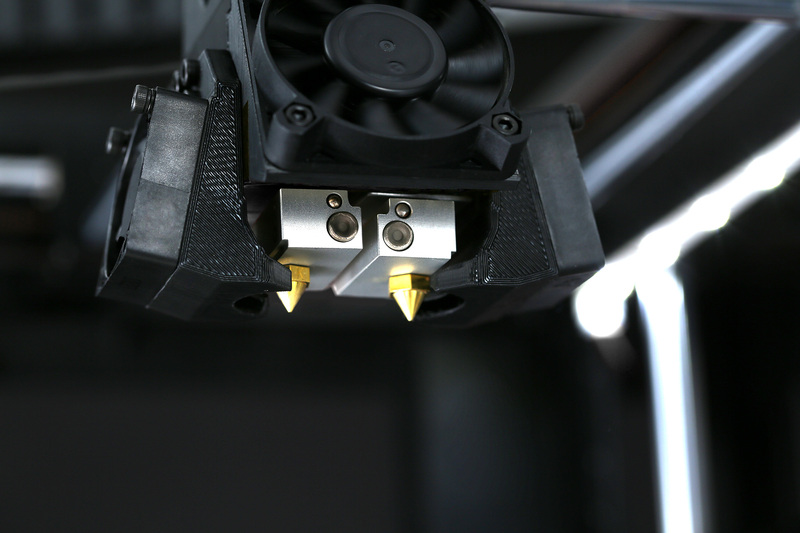 Heat the heated extruder up to 300 ° C. Transform your creative ideas into new real objects. Use your favorite material. 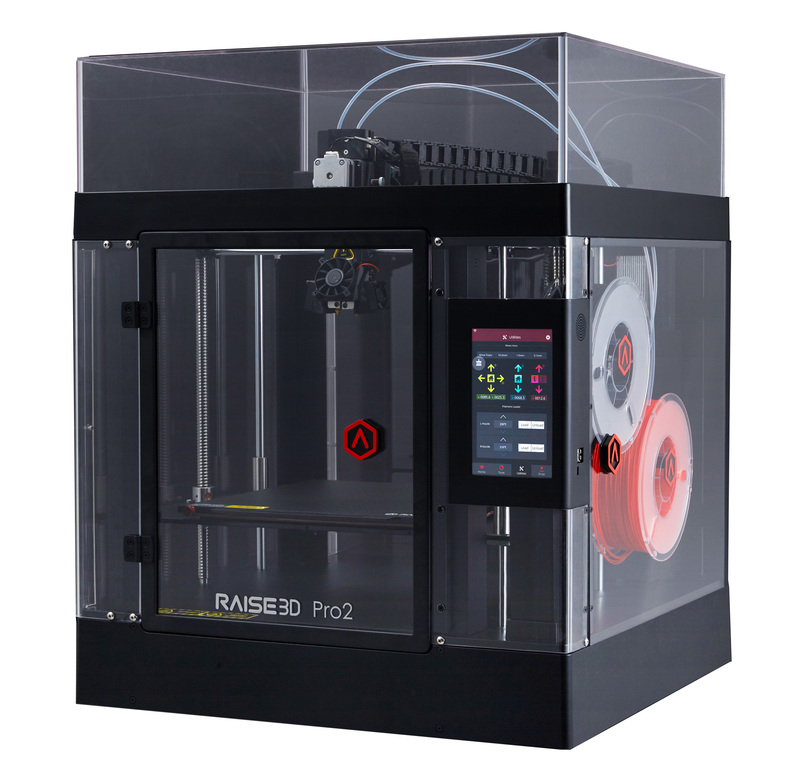 The Raise3D Pro2 is an open platform and can be processed with a variety of available filaments. The filaments only requirement of the filament is to have a 1.75 mm diameter. You decide which material you want to use! Make parts with the dual extruder parts from two different filaments, materials and support materials. If you use PVA or HIPS as the second filament, you can realize very complex components with overhangs. After finished 3D printing, you can simply dissolve the support filament and get great results. Now Raise3D Pro2 works with a new silicone heating bed. This increases adhesion of your components on the platform. The base of this forms a magnetic aluminum bed. This is equipped with an improved 4 + 9 points lock system. 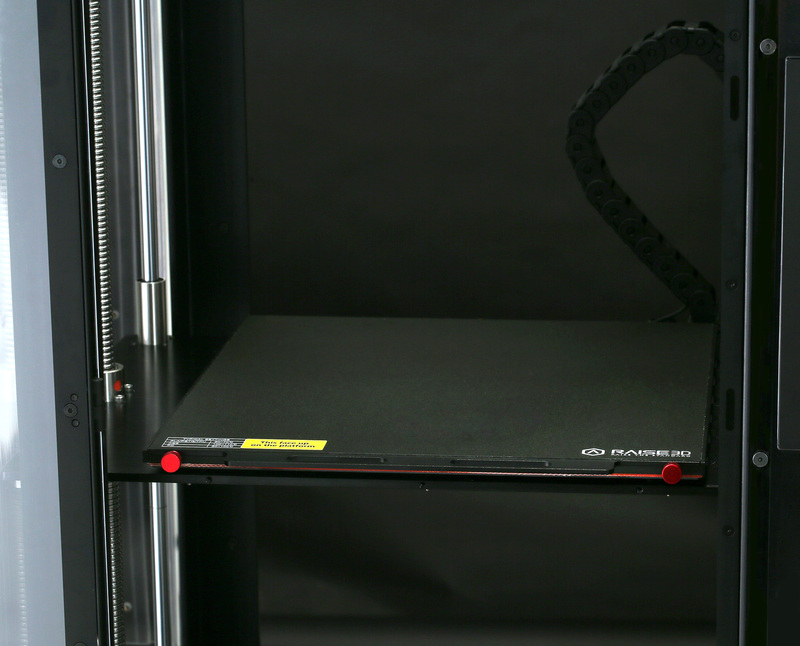 Do you want to use this 3D printer without disturbing fumes and smells? 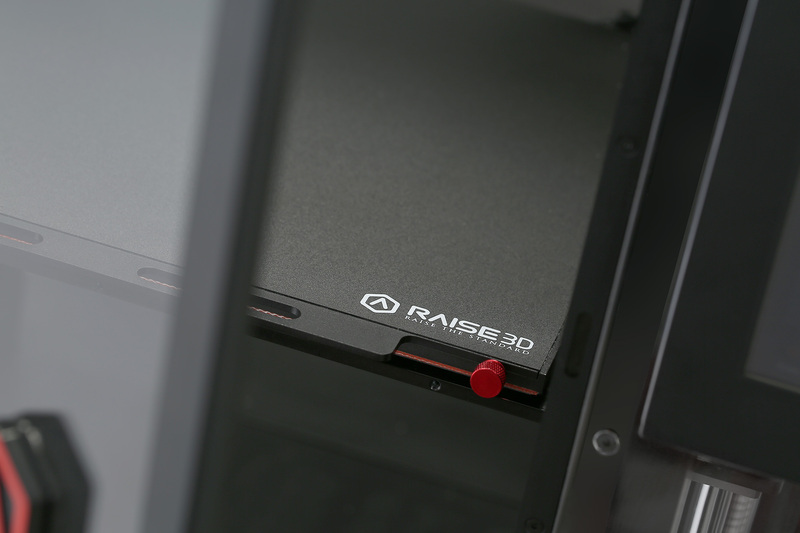 The Raise3D Pro2 allows you to keep your air clean – with its built-in air filter. Power failure – And now? With this 3D printer you won’t be in trouble. After the power has returned, simply resume your 3D printing using the RESUME function. The built-in 1000 mA battery stores the 3D printing progress. Then, the 3D printing can easily be continued. This function will save you filament, costs and time that would be caused by interruptions. 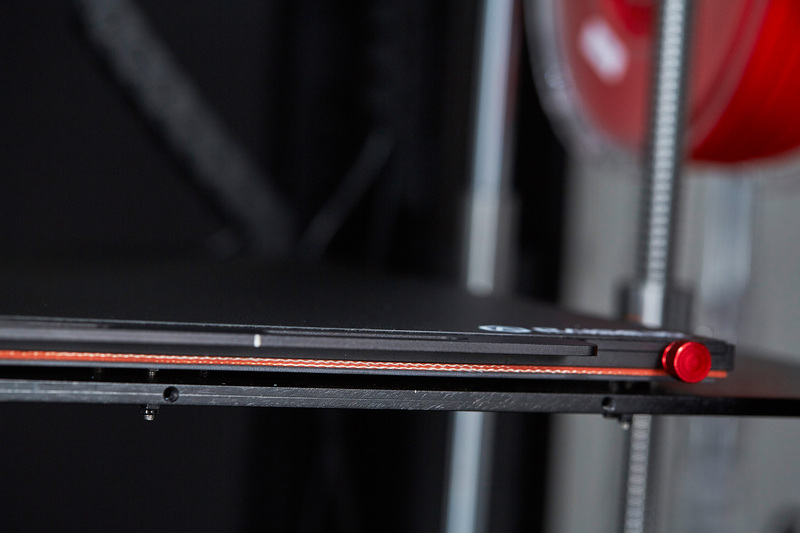 The Raise3D Pro2 allows you to 3D print at high speed and produce at a very high level. In the Z direction, the remarkable resolution of a minimum of 0.01 mm layer thickness can be achieved. 3D print fine structures and very smooth surfaces. When you work with such a high resolution we recommend you only to manufacture small parts, since the construction time increases sharply. Buy the Raise3D Pro2 to get a professional, reliable and affordable dual extruder 3D printer for Additive Manufacturing.